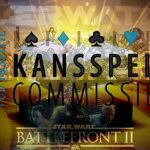 Star Wars Battlefront II may soon be banned in Belgium after the state regulator declared that the controversial loot box in the game is a form of gambling. 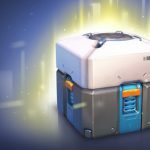 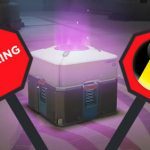 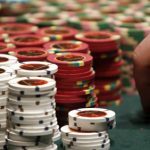 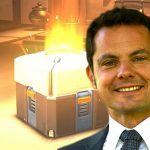 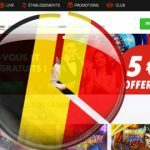 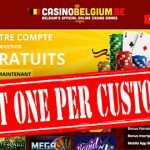 A French senator has prodded the gaming regulator to investigate the controversial loot boxes in video games, which many regarded as a form of gambling. 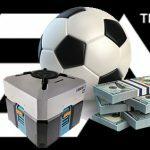 Disney and Electronic Arts (EA) latest video game collaboration Star Wars Battlefront II has already caught the attention of many for all the wrong reasons.